Available June 1! 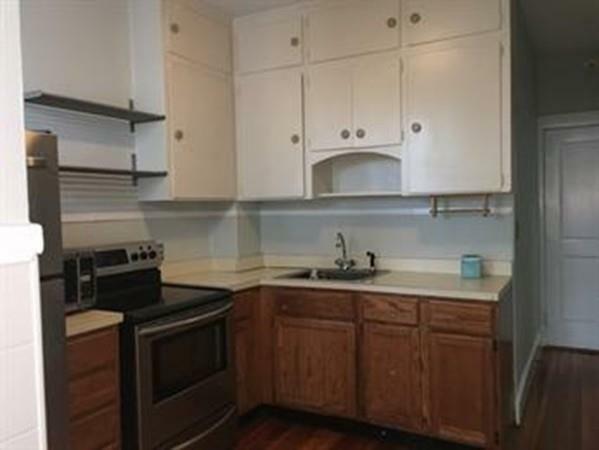 Sun-Splashed 1 bed plus office featuring gleaming hardwoods, a recent paint job, full size appliances, ample cabinet space, additional designated locked storage, free laundry shared only with one other unit, a patio perfect for grilling and an off street parking space. Heat and hot water included in rent. 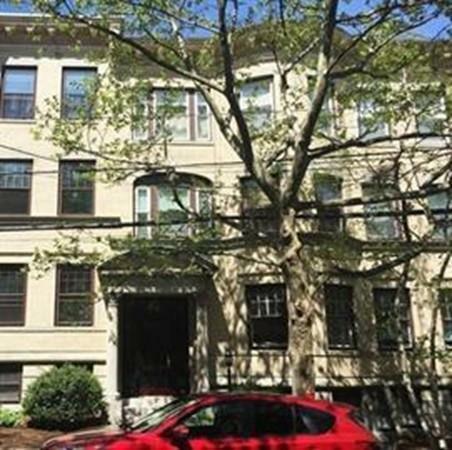 All this and situated in desirable Coolidge Corner with shopping, restaurants, bakeries, cafes and the green line just outside your door. Easy access to Longwood Medical, Downtown, Fenway and more. 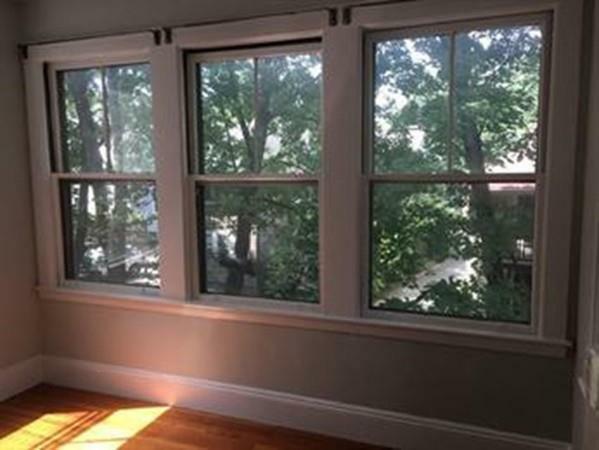 Listing courtesy of John Hollis of Boston City Properties. Disclosures Tenant To Pay Fee Of One Month Split Between Cooperating Offices. 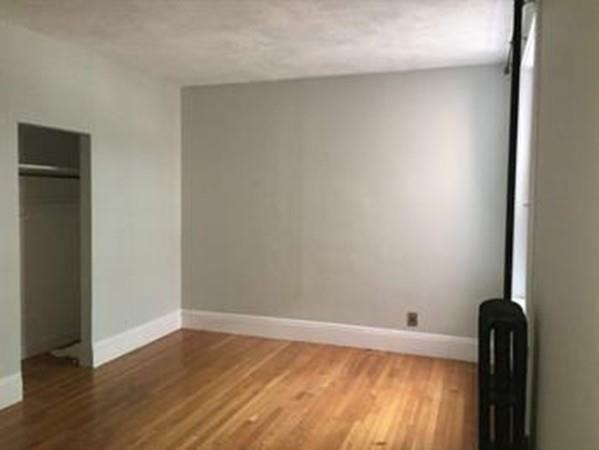 Listing provided courtesy of John Hollis of Boston City Properties.